A wave of crimes is terrifying the town of Grimsborough and you can help to solve them. In Criminal Case you'll be part of the police investigation department, being able to make use of all its resource to catch the killers. 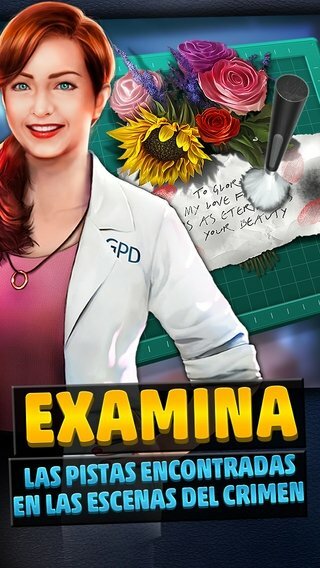 Investigating the crime scenes, questioning suspects or analyzing possible evidence at the lab are just some of the actions you can carry out in this exciting mystery game. The town expects you to solve the wave of crimes that are devastating it. Investigate crime scenes in a dangerous town. 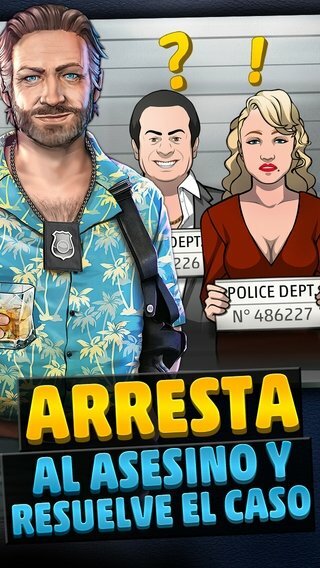 Play with your friends and find out who's the best detective. Analyze clues searching for evidence to back you investigation. Bring the killer to justice. 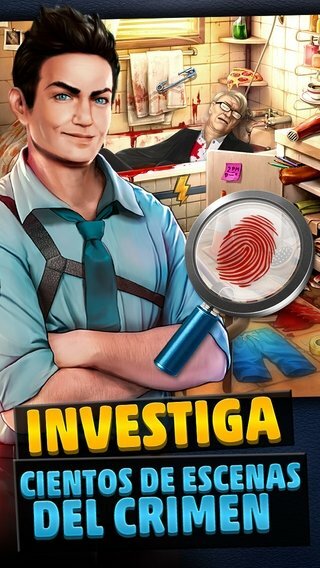 The way how this game poses the puzzles and problems regarding solving the crimes, has led Criminal Case to be very successful on Facebook. 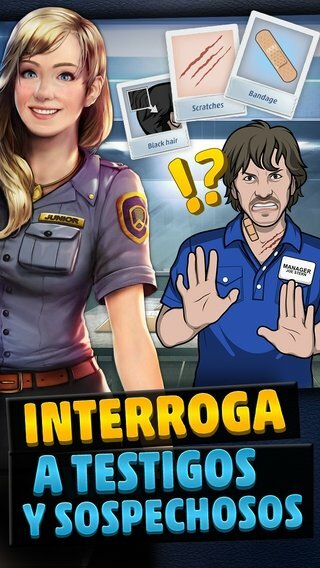 Now we can finally download the version of this game for iPhone, so don't miss out on the chance to become an efficient detective.